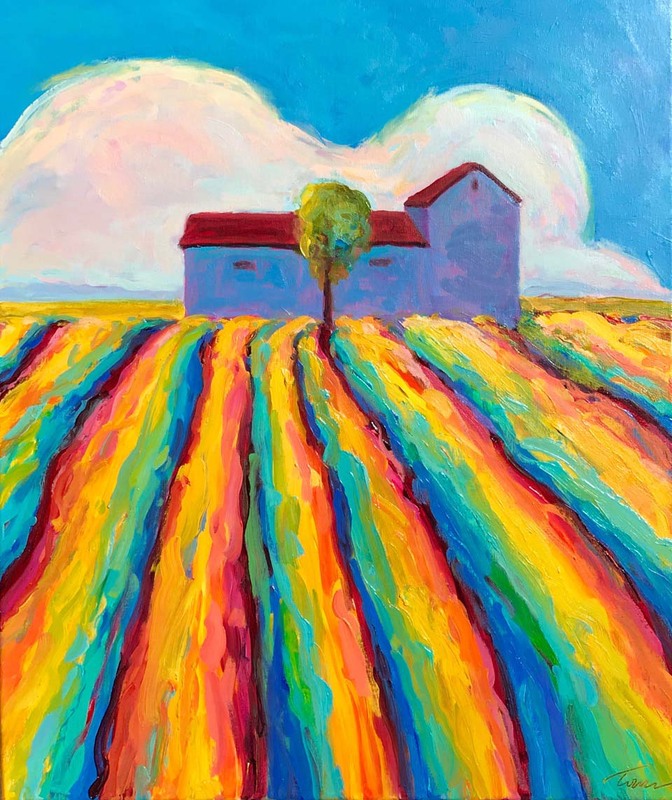 Four artists (three painters and a sculptor) Leslie Toms, Laurie Winthers, Tim Collom, and Cindy Wilson, will be featured in A Pop of Color - Sacramento Roots from June 16 - July 15. I’m so excited about this show, it will be so colorful in here! 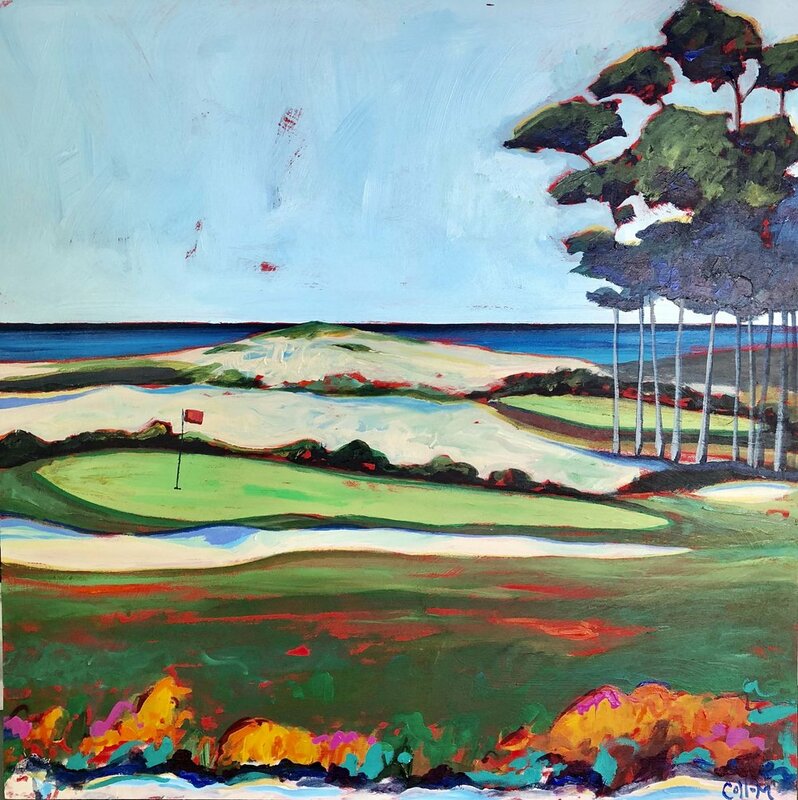 There’s a common thread that goes through all these artists, inspired by the major artists in the Sacramento area, such as Gregory Kondos, Wayne Thiebaud, and even Richard Diebenkorn and the Bay Area Figurative Movement. It’s going to be beautiful and whimsical.